This item is selling for $199.00 on eBay. 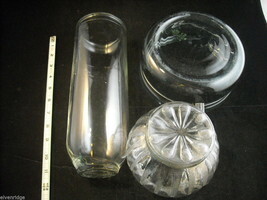 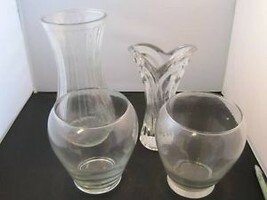 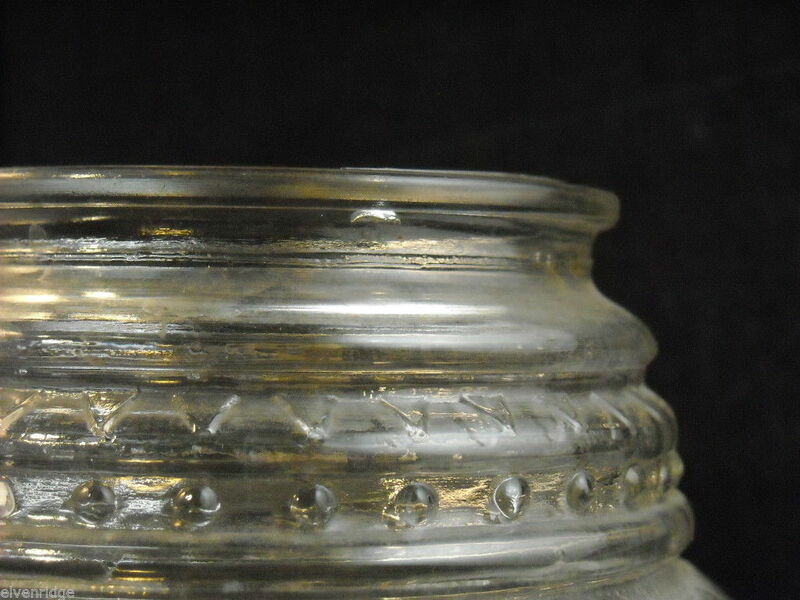 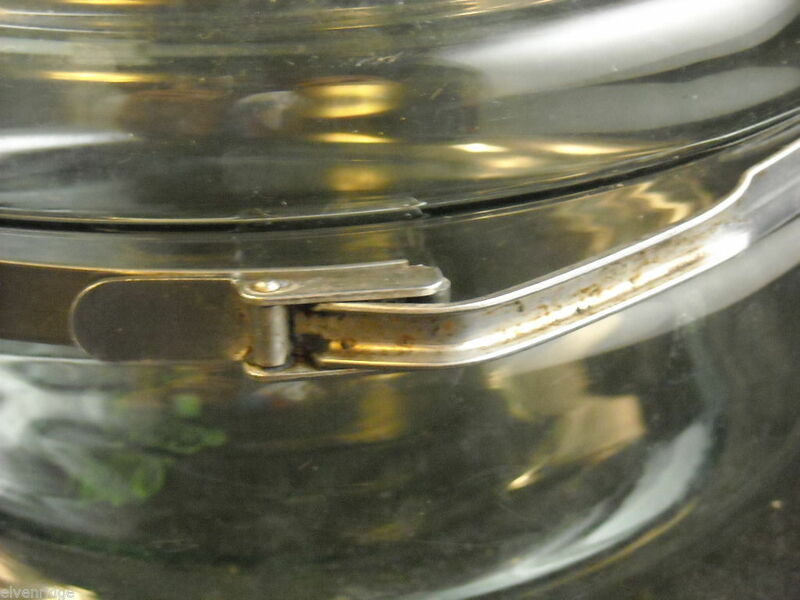 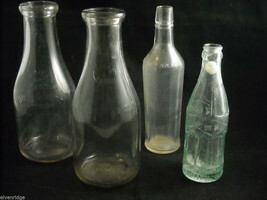 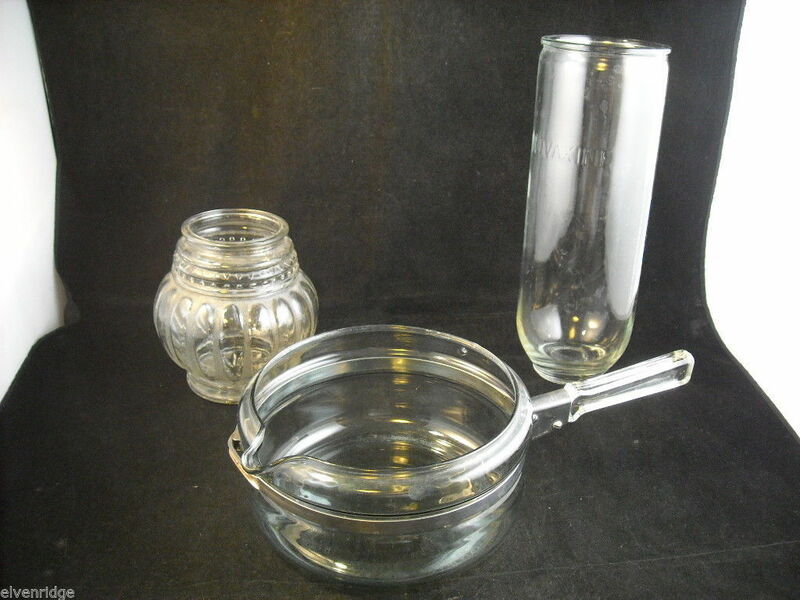 Here is a collection of three beautiful pieces of vintage clear American glass. 2) Old fashioned ceiling light fixture, geometric pattern. 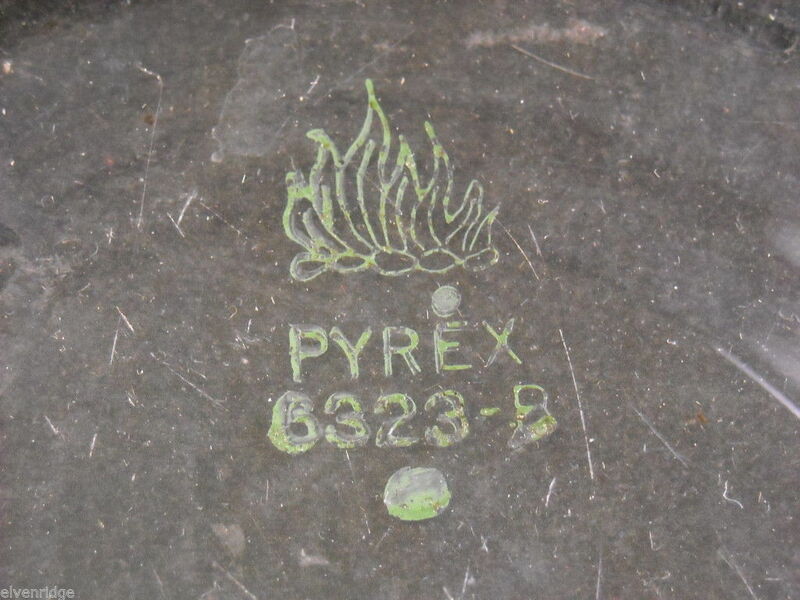 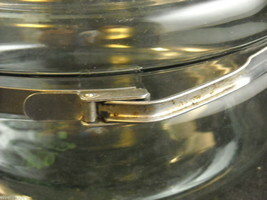 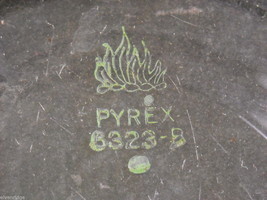 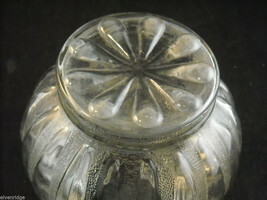 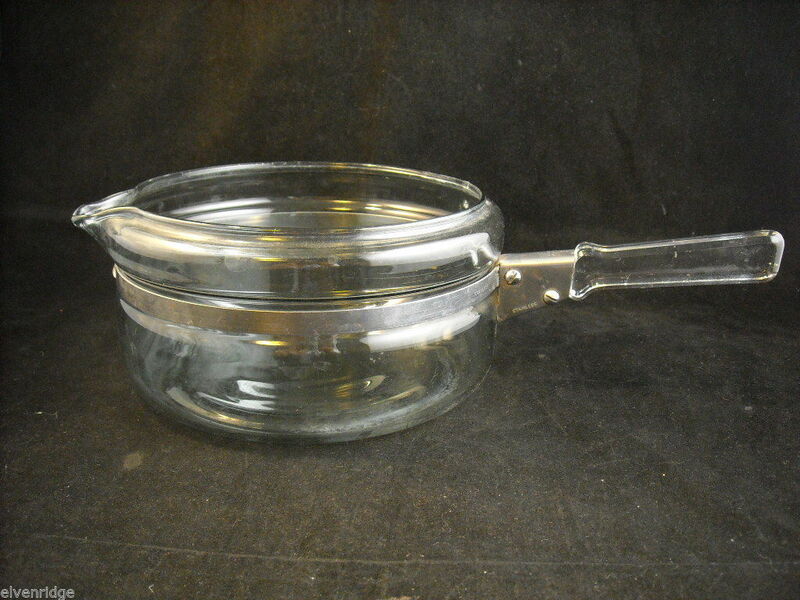 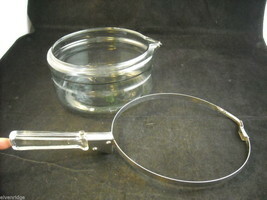 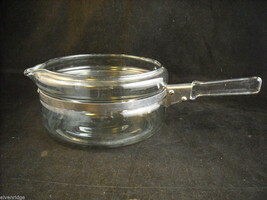 Measures 5 3/4 " tall, 5 inches diameter at widest part of glass. 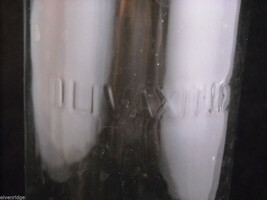 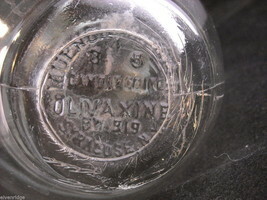 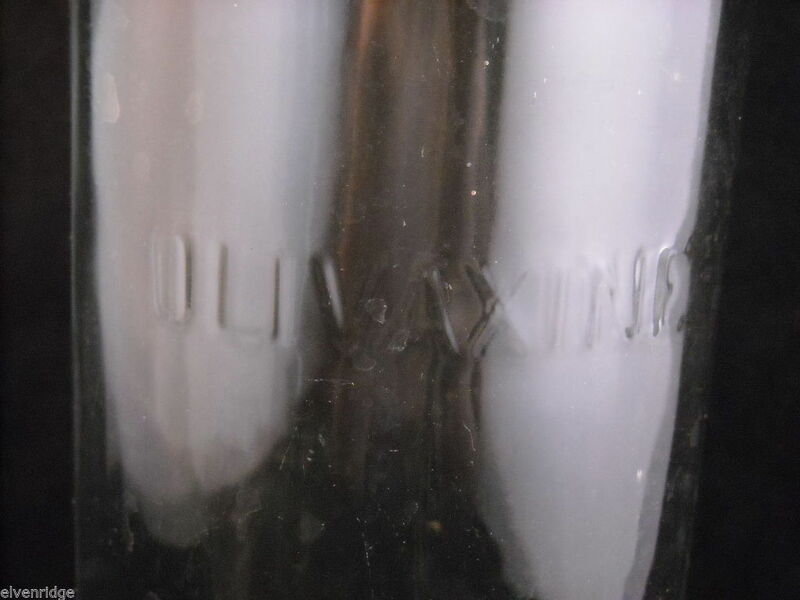 3) tall cylindical vase, glass feeding tube for larger animals - Olivaxine stamped in glass, stamp in glass bottom says Syracuse, NY. 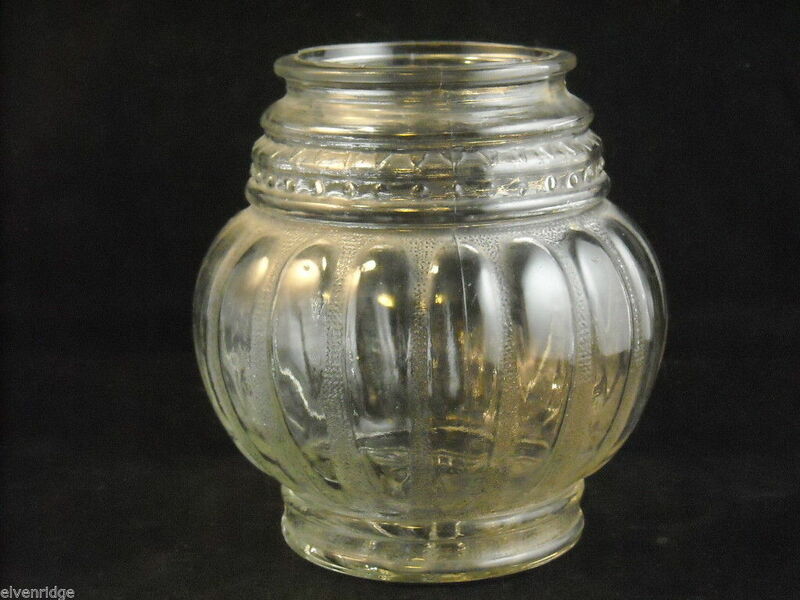 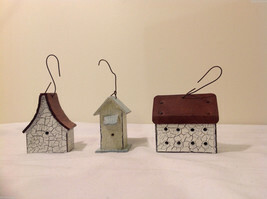 Measures 10 3/4 inches tall, 5 3/4 " diameter.